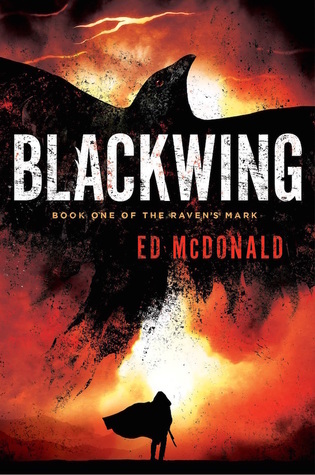 Blackwing by Ed McDonald – W.A.R.G. There are quite a few fantasy fiction books these days that push the limits of the genre. Some that are difficult to pin down as it pertains to style and form. There are those that lure the readers into a false sense of security, that lead us to believe that we know precisely what is coming and then drastically turn everything upside down. Such a book is Blackwing by Ed McDonald. Ryhalt Galharrow is a bounty hunter, a mercenary leader of a ragtag bunch of warriors, this includes a woman without a nose, belonging to a group called Blackwing. Like the Knight’s Templar, the name has some weight to it in the world. When the story begins Ryhalt and his crew are in The Misery, an expansive wasteland created by mistake long ago. This land is inhabited by the drudge, corrupted and twisted humans in service of the Deep Kings. These kings look to wreak havoc on the world and it is through the war with them that the Misery was created. During his last venture through the wasteland Ryhalt suspects that the kings are preparing for something and returns home to warn people, but it might be too late, the enemy might already have infiltrated the land. The world that McDonald paints for the reader begins with broad and familiar strokes. There are several things that an avid fantasy reader would recognize and in some ways might find cliche, but this is a mere trick of the light. At first one can see it as if McDonald is just giving the reader small fragments of what his world his like, a puzzle as it were, but instead it soon becomes clear he is using a very different literary trick. It is as if McDonald zooms in on a small part of the world and gradually pulls back the camera. From what appears to be a classic medieval fantasy world to a more modern post-apocalyptic one. It is intriguing to suddenly become aware that the world that at first seemed so textbook and simple becomes more advanced. The world of Blackwing is one of magic, corruption, violence and engineering marvels that harness moon light to create energy. One can draw many parallels with the classic grimdark story The Black Company by Glen Cook. Not because it is about a team of mercenaries, but because of the way the story is told. There is a good deal of realism and believability even if there is both magic and monsters about. 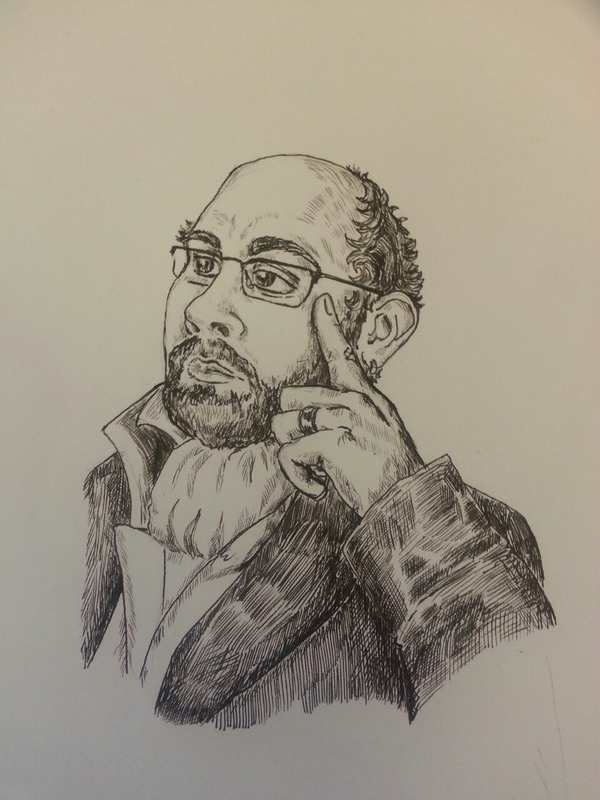 McDonald, like Cook has the ability to convince the reader that his world is true and that is a great strength. It will be interesting to follow this series as it progresses and where it might end up.